The last few months have been very busy in the work we do, a lot of different projects and travels have passed the agenda. Judith was in Karachi, Pakistan, where she was asked for art directing and help facilitating a design workshop with IVS academy and several partners. This was for a larger societal design project, that can not be revealed yet but the experience has been impressive and left a mark in thinking and doing design. Meanwhile good bonds have been build between ArtEZ and IVS for coming learning collaborations. Also the workshop in Milano with IED academy started of with a three year collaboration and was Gunter very engaged in the design strategy and innovative urban development and projects that are currently running with THNK in Amsterdam. Since the start of Judith as head of the product design department in ArtEZ the start of 2013 has been very focussed on the vision and forward action around design education. 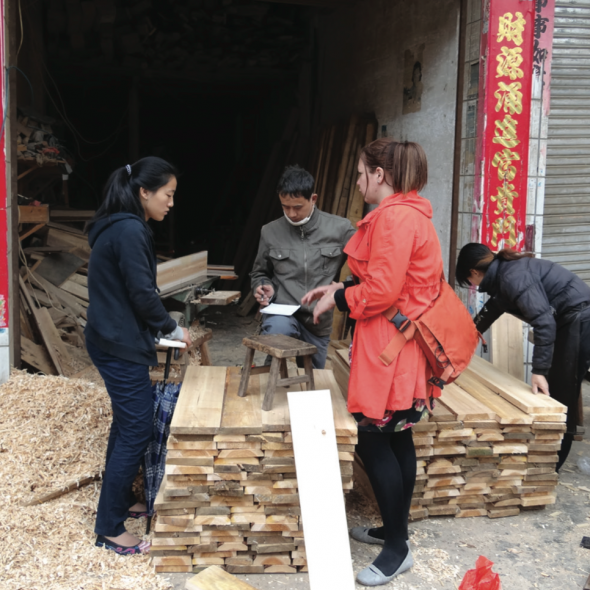 Later this year BoomWehmeyer will return to Jingdezhen in China to continue their work there. There is a lot of on the plate for 2013 but we are very glad to have several projects around education and design thinking activate in new era”s of design and society. Look forward meeting you in coming period in Arnhem or either China.